Own a Xiaomi Mi Max smartphone? If yes, then you’ll be happy to hear that Mi Max can be upgraded to Android 8.0 Oreo via AOSP custom ROM. Android 8.0 Oreo is Google’s latest mobile operating system and is already released for Pixel and Nexus devices. 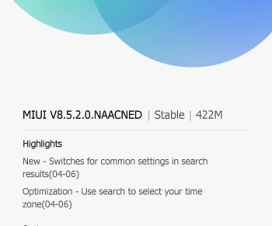 As we all know, Xiaomi is quite lazy is releasing Android updates for their handsets as it concentrates on its own MIUI custom skin based on Android. In this scenario, custom ROM’s are the only option to experience the latest version of Android. 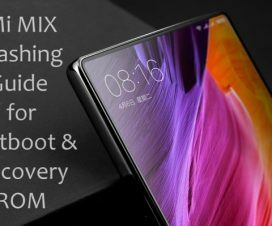 Regarding the same, here we have shared complete tutorial on how to install Android 8.0 Oreo on Xiaomi Mi Max. 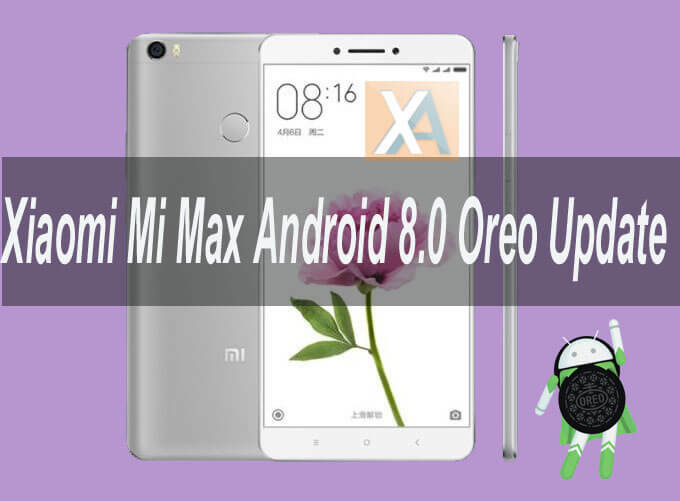 Without much ado, follow the below steps one after another to update Xiaomi Mi Max to Android 8.0 Oreo. 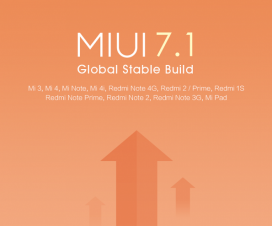 This ROM is compatible only with Mi Max Hydrogen (it may works on Helium also). Don’t try to install on any other model. This ROM is still under early development stage. So, you may encounter bugs and issues. The process erases all your device data. So, it is advisable to perform complete backup of your phone and then proceed. Make sure to charge Mi Max well enough to avoid accidental shutdown in-between the process. Disclaimer: Flashing custom ROMs voids company warranty. 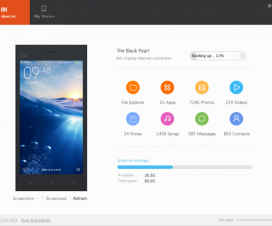 Xiaomi Advices is not responsible for any damage occurs to your device during or after the flashing process which is very uncertain if you follow the steps accordingly. 1. Download Android 8.0 Oreo AOSP custom from the above download section to your computer. 2. Connect your device to PC using a USB cable and copy the download package. 3. Now you need to turn your mobile off and boot into Recovery mode. To do so, press and hold “Volume Down + Power Button” together. 4. From recovery main menu, perform Nandroid backup of your device to be on safer side, if anything goes wrong. 5. Next, you need to do a Factory Reset by following the path Wipe > Advanced Wipe > Select Wipe cache, Dalvik cache, System, and data and swipe to confirm it. 6. Head back to main menu and tap on ‘Install’. Here you need to choose the ROM zip file and swipe to start the installation process. 7. Once done, you need to wipe cache and dalvik cache and reboot your device. 8. That’s it! You have successfully upgraded Xiaomi Mi Max to Android 8.0 Oreo via AOSP custom ROM. If you face any issues during or after the flashing process, do let us know via below comments. Also do check our Android 8.0 Oreo section for more update tutorials for other models.